The definition of epistemological beliefs takes on different shades of meaning from study to study; but, in general, researchers of personal epistemology are interested in what individuals believe about the source, certainty, and organization of knowledge, as well as the control and the speed of learning. 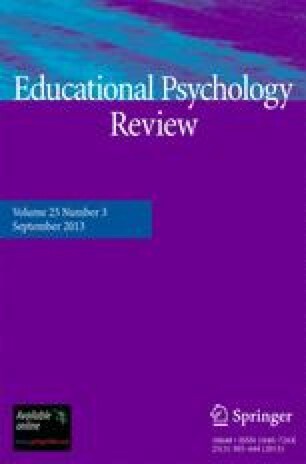 Epistemological beliefs have been found to relate to reading comprehension, learning in complex and ill-structured domains, as well as learners' active participation and persistence in learning. Researchers are at odds on the issues of epistemological development and the roles that education and culture play in epistemological beliefs.